The Invisalign Treatment in Islamabad helps to align and straighten your asymmetric, irregular, distorted and uneven teeth by giving you a perfect smile with even teeth. Nowadays, models and celebrities have perfect pearly white teeth but if you have irregular teeth then you might feel self-conscious and embarrassed. Whether an accident have left you with misaligned teeth, or you didn’t have braces in your childhood. What’s so ever the reason of your uneven teeth is, the point is that you can still make your teeth straight by considering Invisalign Treatment in Islamabad. It’s almost invisible and clear that now you don’t have to feel humiliated, uncomfortable, nervous and embarrassed to show your teeth while smiling. Which Conditions can Invisalign Treatment Fix? What are the Objectives of Invisalign Treatment? It will make your teeth more attractive and gorgeous. It will align your uneven, asymmetrical or irregular teeth. It will help you in delivering a better smile experience. 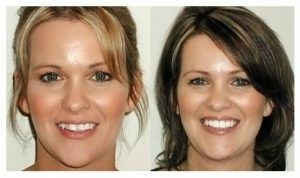 Who is the Qualified Candidate to get the Invisalign Treatment? If you are a teenager. If you have crowded teeth. 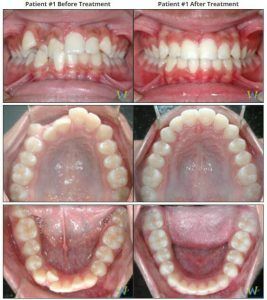 If you have asymmetrical, irregular or crooked teeth. If you have teeth spacing issues. If you face difficulty in maintaining your oral hygiene. 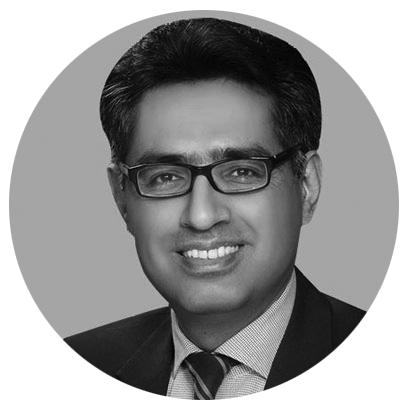 You have to consult the dentist at the Royal Cosmetic Surgery, he will carefully examine your teeth and will instruct you to follow some special pre-opt care guidelines of Invisalign Treatment in Islamabad. 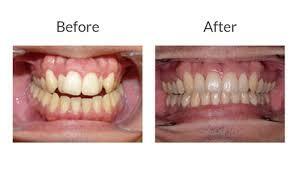 How Invisalign Treatment is performed? The dentist will begin the Invisalign Treatment in Islamabad by taking X-rays, pictures and impressions of your crooked teeth. So that he will be able to see the accurate 3D image of your teeth for better diagnosis. Then the dentist will provide you custom-made aligners, these will last for approximately 2 weeks and he will instruct you to wear them 20 to 22 hours each day. You will have to visit the dentist every six weeks throughout your treatment. You will have to keep your aligners clean all the time. Never use hot water to wash your aligners. You will have to carefully take the prescribed medications. Always remember to brush your teeth after every meal. You will also have to use the prescribed solution to clean your aligners. Invisalign clear plastic designs helps you to confidently smile, because they are unnoticeable and discreet. Other braces aren’t fully comfortable and irritates your mouth and gums all the time. Whereas Invisalign are comfortable and wont irritate you. They are less painful as compared to traditional braces and doesn’t attach to your teeth permanently. The Invisalign aligners can be taken out before eating, so they are more convenient to use as compared to traditional braces. Invisalign has a special feature that they can be removed and it ensures that there isn’t any trapped food particles in them. You can clean them by regular brushing and flossing according to the dentist’s instructions. By using Invisalign, your irregular, uneven and asymmetric teeth will begin to realign immediately with prominent improvement. Traditional braces are noticeable but unlike them. Invisalign aligners are transparent and no one will able to recognize that whether you are wearing braces or not. The Invisalign aligners are made from the patented Smart Track material. Which means that Invisalign aligners are more comfortable, safe and free of health risks as compared to traditional braces. 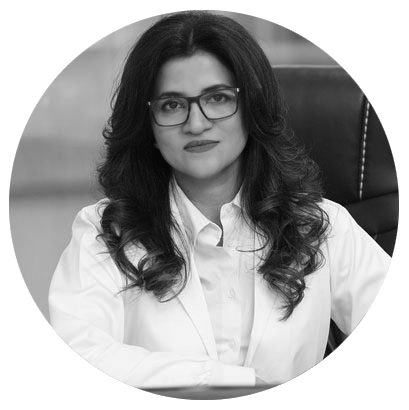 If you want to permanently straighten and align your crooked and asymmetric teeth without using noticeable braces then, feel free to visit the Royal Cosmetic Surgery to consider Invisalign Treatment in Islamabad.